Pip Marlow has announced her intention to vacate her role as managing director of Microsoft Australia, with the industry veteran to be replaced in the hot seat by Steven Worrall. ARN can confirm that the charismatic leader is exiting the tech giant after 21 years, joining one of Australia’s largest finance, insurance, and banking corporations, Suncorp, as CEO of strategic innovation. As a result, Worrall will assume responsibilities locally on January 1, taking the top job after directing the vendor’s enterprise and partner group since March 2014. Prior to Microsoft, Worrall led IBM’s software business across Asia Pacific, providing a major source of Big Blue’s growth in the region. “Microsoft is a big part of who I am and this was one of the hardest decisions I’ve ever had to make,” said Marlow, speaking exclusively to ARN. "Working at Microsoft and leading such a talented team of people has been the highlight of my career. After two decades, it is time to move to a new challenge. "But I want to work for an Australian company and to think differently around products, customers and innovation and this provides the perfect opportunity to do that." Having first joined the vendor in 1995, Marlow - who will exit the business at the end of January following an internal transition - took control of local operations almost six years ago, replacing Tracey Fellows in January 2011. Since taking the reins, Marlow has directed Microsoft through a period of sizeable industry change, leading from the front as the company transformed into a cloud-first, mobile-first vendor. Marlow was responsible for Microsoft’s overall business across the country, which included more than 11,000 partners and independent software vendors that sell or build on the vendor’s platform. During her tenure, Marlow helped Microsoft rediscover its mojo locally, through leveraging serious advancements in cloud, Surface, Office 365, Windows 10, mixed reality, and artificial intelligence, among others. “I’m leaving the business in good hands and I’m confident that Microsoft will continue to go from strength to strength in Australia,” Marlow told ARN. "I know that Steven will be a great and impactful leader." With over 25 years of industry experience across finance, retail, and manufacturing, Marlow’s replacement has operated predominantly across the Australian commercial and public sector markets for Microsoft for nearly three years, working closely with the majority of ASX 200 companies. Previously, Worrall worked for IBM for 22 years and held a number of marketing, sales, and general management roles during his career in the services, software, and financing segments of the business. Worrall inherits a vendor on the rise, with Microsoft continuing to gain ground, and favour, across the industry through its bid to create an intelligent cloud in Microsoft Azure, alongside taking on Apple in the devices market while pursuing emerging technologies such as mixed reality in HoloLens. In addition, the vendor recently closed its $US26.2 billion acquisition of LinkedIn, creating a marriage of business services in a cloud-focused economy in the process. "I am delighted to step into the role of managing director and have the opportunity to continue to work with the excellent leadership team we have in Australia,” Worrall added. "Pip has been a tremendous leader and the strength of our leadership team is a testament to Pip’s stewardship over the last six years. "This is a unique time for our business and I look forward to playing my part and leading our team to deliver outstanding technology solutions and partnerships with our customers, partners, employees and communities." Locally, Marlow will be best remembered for spearheading change internally at Microsoft, creating a culture that mirrored the vision of CEO Satya Nadella, alongside notable highlights such as the launch of two cloud data centre regions in country, the opening of a new flagship store in Sydney in November 2015 as well as the increased standing of the Australia Partner Conference. From an industry standpoint, Marlow has also received recognition from the collective Australian ICT industry during a stellar career spanning over two decades, highlighted by her induction into the ARN Hall of Fame in 2012, following her reputation as a “self-proclaimed channel girl”. "Pip has been an exceptional leader for Microsoft Australia and will be greatly missed," Microsoft corporate vice president of Asia, Ralph Haupter, added. "Her strong leadership, passion and determination to continually improve Microsoft for our customers, partners, employees and the wider community has been truly inspirational. She has made a tremendous contribution and impact." In looking ahead to the future, Haupter said Worrall has a "great track record" in helping clients take advantage of the business and technological opportunities associated with innovation and business growth. "We are very excited that Steven will take on the leadership of the Australian business," he added. "Being able to choose a leader from within our ranks speaks to the strength of Pip’s leadership and will ensure minimal disruption to the strong momentum delivered by the Microsoft Australia leadership team." In joining a multi-billion dollar Australian powerhouse, Marlow stands to capitalise on the emerging potential of both FinTech and InsurTech industries, as Suncorp pursues a digital transformation strategy across the country. 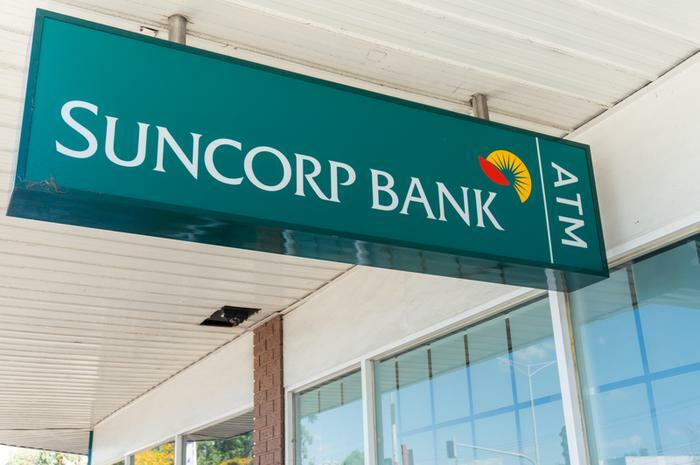 “[Suncorp CEO] Michael Cameron cares about customers and is thinking disruptively about the industry,” Marlow told ARN. As a Microsoft customer, the Brisbane-based organisation has been pursuing deeper engagement with its nine million customers at a national level, tapping into the vision laid out by Cameron upon his appointment as CEO and managing director in October 2015. Outlined during an interview with the Sydney Morning Herald in October 2015, Cameron is seen by many in the industry as a “technology-driven CEO”, illustrated through his plans to introduce a “networked digital marketplace” across the company’s 14 brands, which include AAMI, GIO and Apia. “Michael has a real open mind around how we can do things differently for customers,” Marlow added. “I have worked for a multinational for over 20 years but now I want to have the opportunity to work in a local company to create products from the ground up. Marlow began her Microsoft career working in the Australian partner team on anti-piracy efforts, as well as the system builder channel and distribution strategy, before moving to Redmond where she held a succession of senior roles, including general manager of US channel sales. After eight years across the Pacific, Marlow - who was born, raised and educated in Palmerston North, New Zealand - returned to Microsoft Australia, working in various positions across the business, including as director of small and medium business solutions and partners. Before being appointed managing director, Marlow also held the joint role of enterprise and partner group director, and public sector director. In drawing on a long history in the IT industry, both locally and globally, one of Marlow’s first roles was at Samsung Information Systems, where she was responsible for building the company’s semiconductor distribution business. 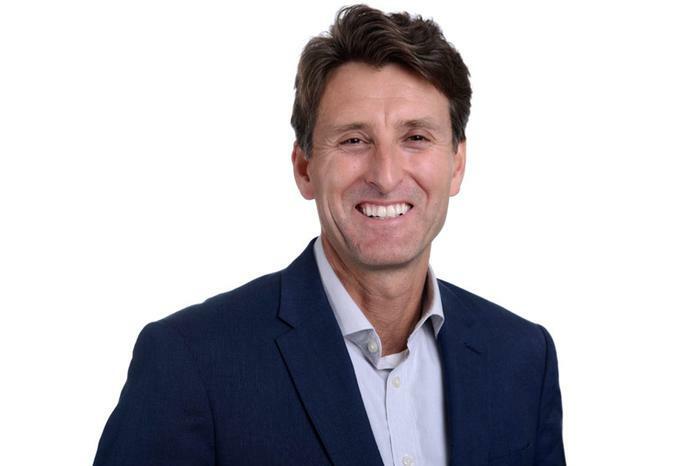 Before joining Microsoft, Marlow - who was appointed as a director of the Australian Rugby Union (ARU) board in February 2016 - was also part of the founding team at Agate Technology, which became one of Australia’s largest storage distributors. “The channel is in my DNA,” Marlow told ARN, fresh from being inducted into the ARN Hall of Fame in 2012. “One of the things I bring, even when I moved into a customer role, was my passion for the channel and bringing our partners into our customers. The channel has always been a very vibrant channel in Australia. They are vocal, they are passionate. But in departing Microsoft and the wider partner ecosystem, Marlow insisted the Australian channel will always remain close. “Australian partners are focusing on specific verticals and disrupting from within so I don’t feel like the channel will ever be far away,” Marlow added.